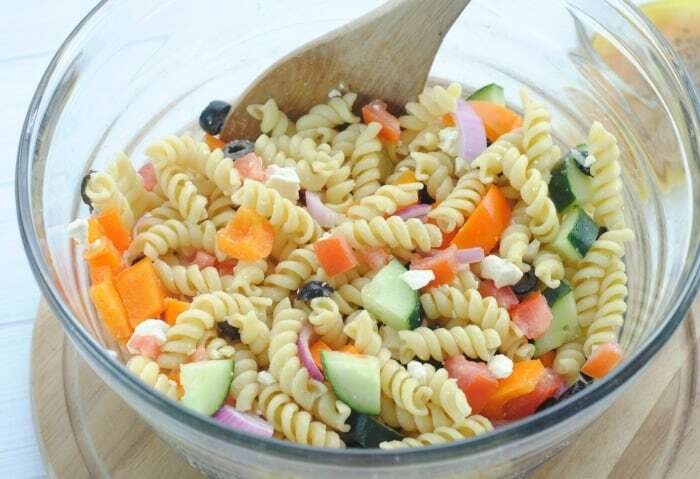 Looking for a fantastically fresh pasta salad to take to cookouts? 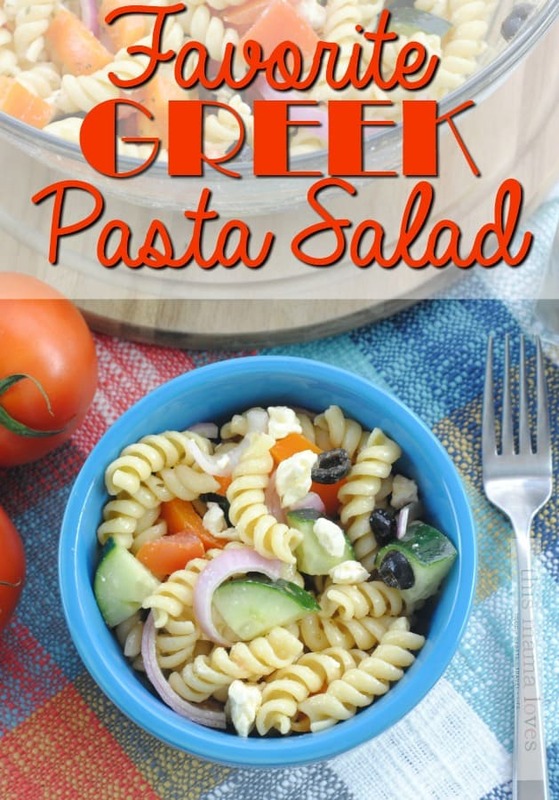 We’ve got a treat for you with this Greek Pasta Salad! 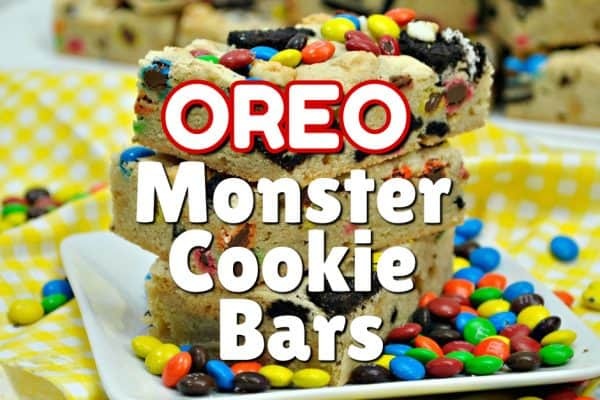 It is super simple to make, colorful and extremely tasty! After cooking the rotini noodles according to package directions, drain and rinse with cold water. 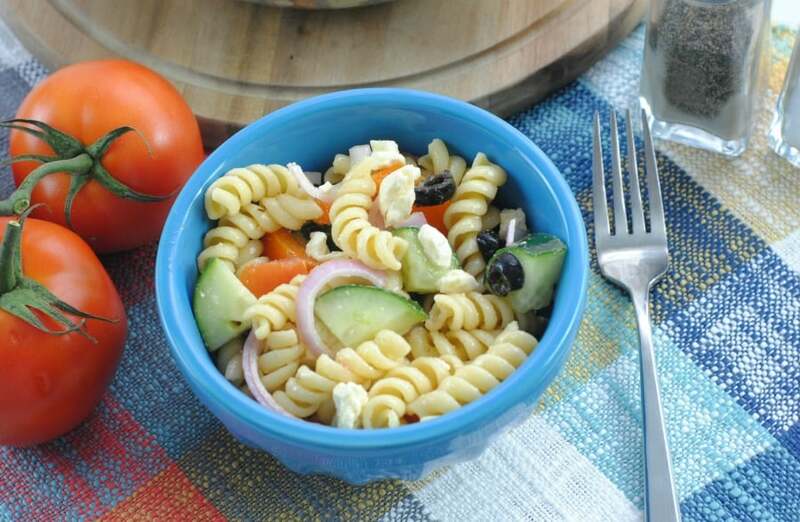 After the noodles have cooled, combine the pasta with the veggies and feta crumbles (I love my wooden spoons for this-don’t you?). 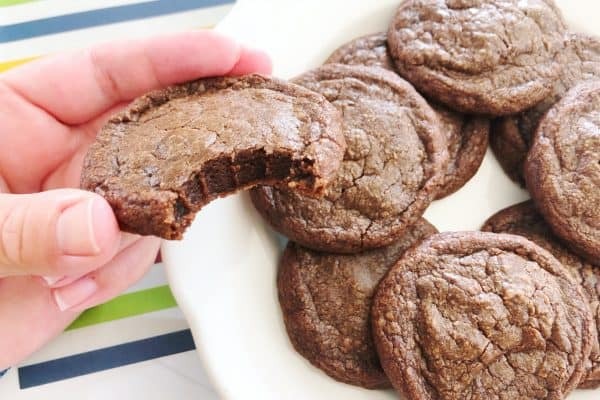 In a small bowl, combine the red wine vinegar, olive oil, garlic powder and oregano. 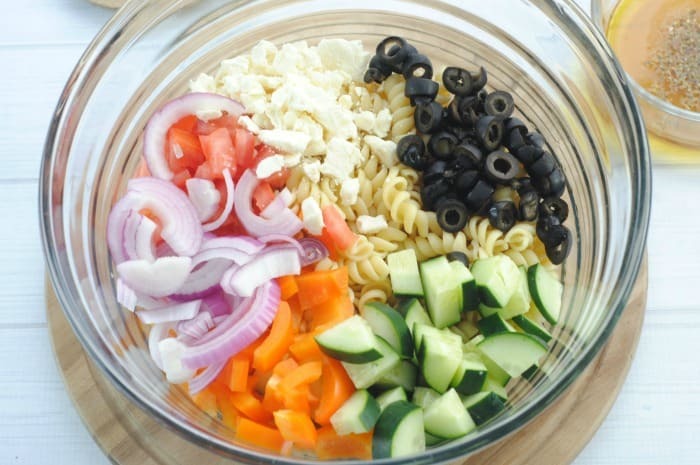 Whisk together and pour over the greek salad mixture. Stir to combine. Cover and put in the fridge to allow the flavors to meld. 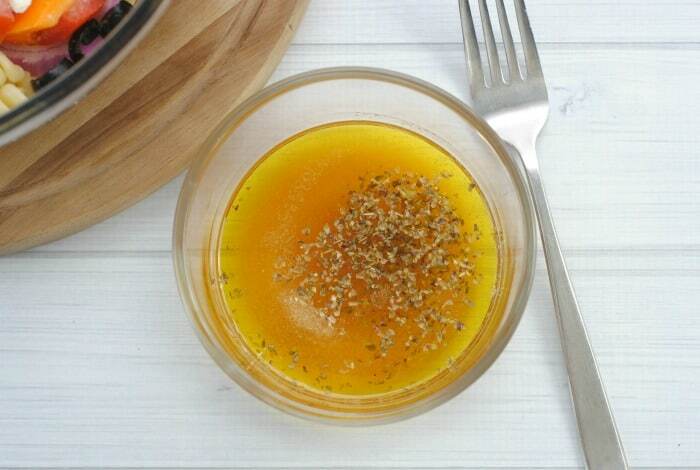 Add more dressing if needed when serving.